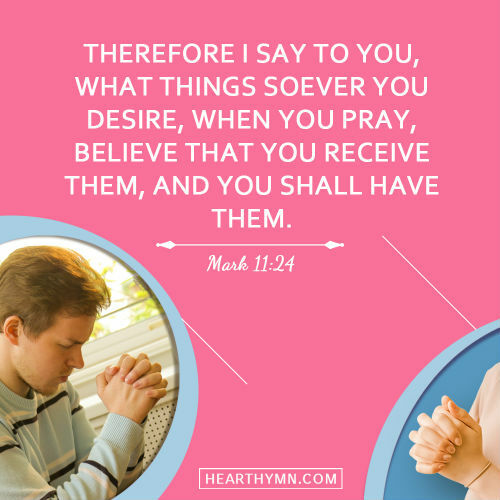 Therefore I say to you, What things soever you desire, when you pray, believe that you receive them, and you shall have them. 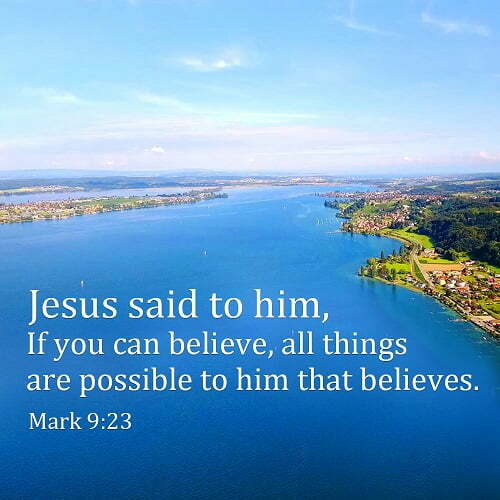 The Lord Jesus teaches us that we must have faith in God. 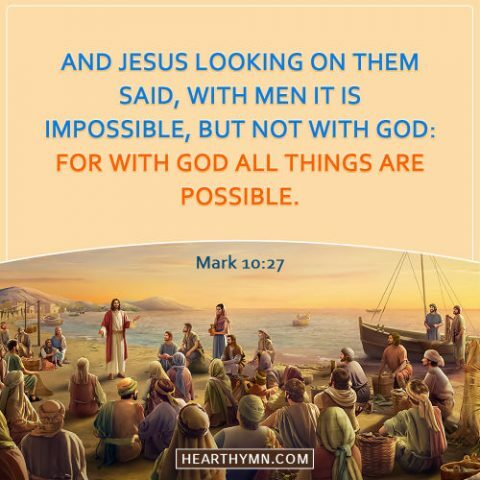 No matter what difficulties or setbacks, as long as we pray and rely on Him with a true heart, God will fulfill our prayers according to His will. 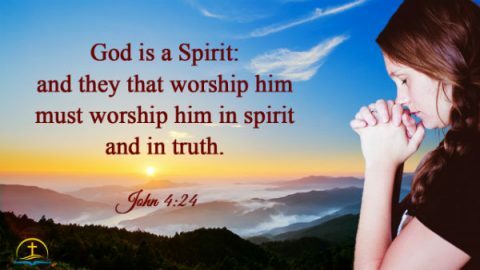 It is recorded in the Bible that many people bore resounding testimonies for God. In the meantime, they saw God’s lots of wondrous deeds. 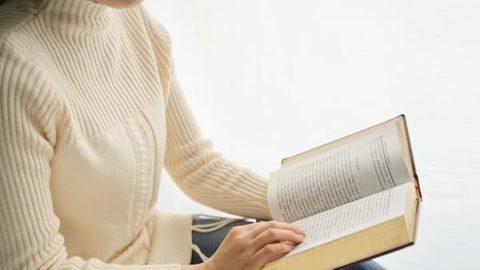 From God’s words, we can understand that it’s essential we have faith in Him. 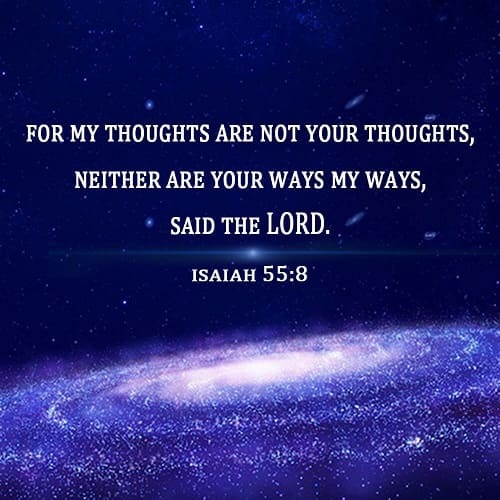 If we don’t doubt God or treat everything God arranged for us according to our notions and imaginations, but have faith in Him and fully obey His sovereignty and arrangements, then we won’t deny God in trials and tribulations but stand witness for Him and follow Him to the end. However, in real life, we have confidence only in favorable circumstances, but will lose the faith we have once had in times of adversity. What’s worse, we even have no heart to pray during this time, and become weak and negative. Then how can we have true faith in God in our experience? 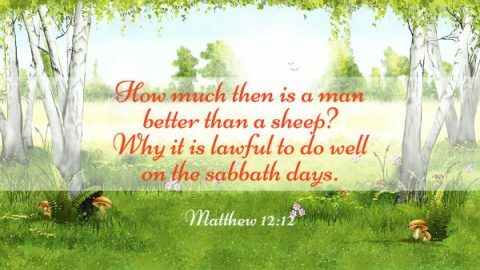 • Why Did the Lord Jesus Approve of Peter’s Faith? 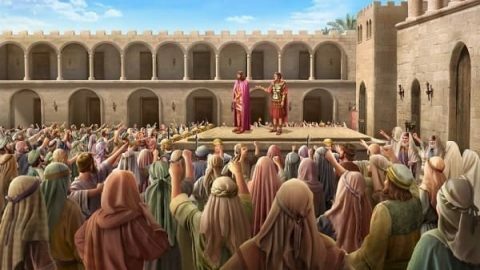 • Why Did the Lord Jesus Praise the Canaanite Woman’s Faith? 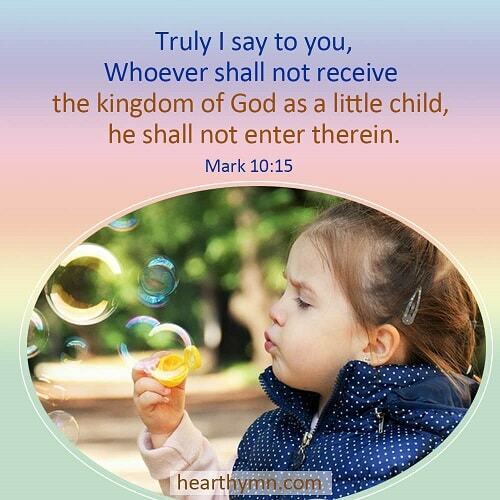 Today’s bible verse is John 16:12-13 (The Spirit of Truth Will Guide You Into All Truth). 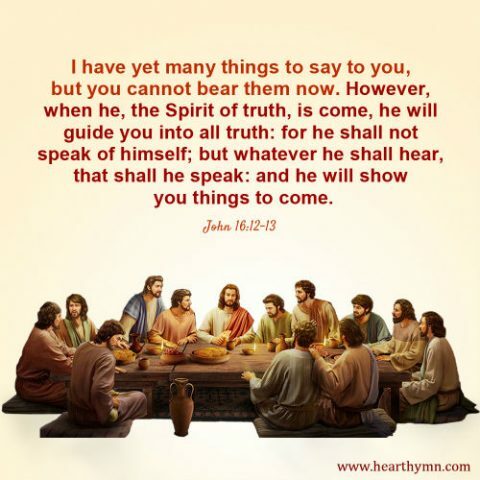 We can see clearly from the words of the Lord Jesus that He did not express all the truths and that He would tell us many truths when He came again, for we did not have the stature to bear them. 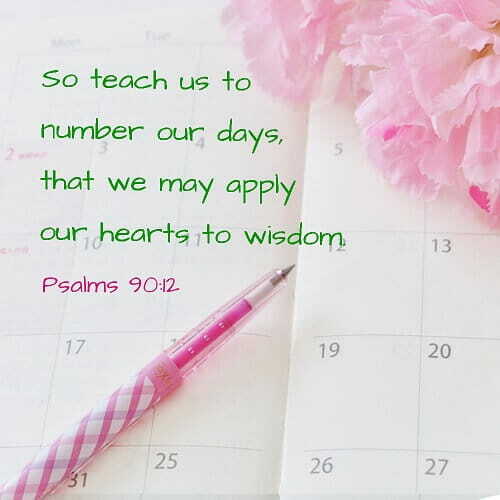 Today’s bible verse is Revelation 3:20. 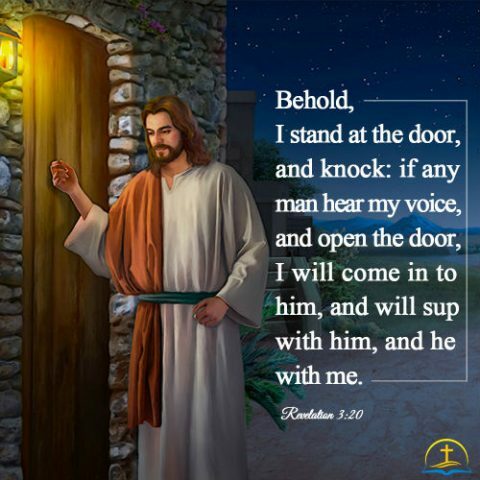 From this scripture, we know that the Lord Jesus will speak again and do new work when He returns, which exactly means that the Lord will knock on our door.